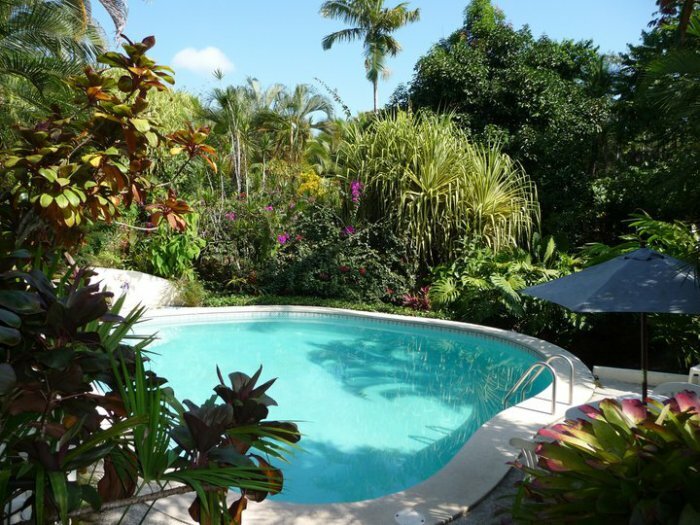 Hotel Magellan Inn is a charming boutique hotel that is situated 27 miles (43 km) south of Puerto Limon in Cahuita,. It is set along the Caribbean coast of the country in a small village. Surrounded by verdant jungles, Caribbean shores and utmost serenity, this hotel is offers vacationers a comfortable abode in a tropical jungle. People who are seeking a quiet retreat amidst dense tropical jungles and clean ocean breeze as well as want to enjoy a yoga retreat, they will find this hotel perfect. This hotel is also ideal for enjoying a memorable family getaway or a romantic vacation. Nature lovers will also find this perfect and will enjoy be connected their soul with the nature and rejuvenated in the midst of tropical abundance. While staying at this hotel, you will also get opportunity to meet the people of this area and also their lifestyle. We can also get plenty of options to enjoy a variety of activities and visit beautiful beaches. In Hotel Magellan Inn you will find six rooms-double with ceiling fan or air conditioning and deluxe rooms. You can choose whichever will fit your budget and preferences. These rooms also provide different bed arrangements and can be arranged according to its guest’s choice. 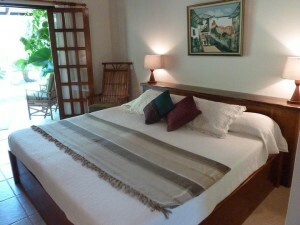 The double rooms provide well furnished balcony that overlooks the stunning view of the garden. These rooms also feature private bathrooms, king size or twin beds and coffee maker. There are air conditioned double rooms that are equipped with the same amenities and offers same facilities that the double rooms with ceiling fan offers. You can also stay at the Deluxe rooms that are also featured with plenty of amenities including such as TV set with cable connection, private terraces, and private bathrooms. People who want to enjoy luxurious facilities in a reasonable price, they will find this hotel perfect for a memorable vacation. With its bucolic Old Colonial architecture, scenic outdoors and a casual Caribbean vibe offer a timeless appeal. In this hotel you will get a number of necessary amenities for enjoying complete comfort, relaxation and hassle-free holidays. All the rooms include plush beds topped with orthopedic mattress, fresh white cotton linens and pillows, free wireless network connection, fridge and a coffee maker, and cable TV. You will also enjoy easy access to the private terrace that is furnished with swaying hammocks and rattan chairs. You can enjoy your food at the outdoor dining area. There is a swimming pool where you can enjoy swimming with your love ones. 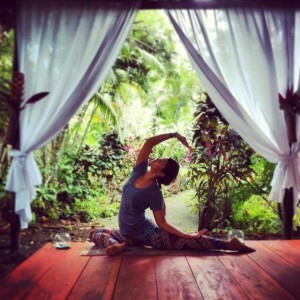 Yoga lovers can enjoy practicing yoga workouts at the large yoga platform surrounded by a gorgeous jungle. Each morning a delicious complimentary breakfast including fresh fruits, breads and rolls straight from oven, eggs, chicken, coffee, tea. Yoga classes, meditation and massage sessions. In the surrounding area of the Hotel Magellan Inn, you will find plenty of options to enjoy a variety of adventure and fun activities. Beach activity lovers can go for surfing, swimming, snorkeling on the coral and enjoy exploring the beautiful underwater creatures. Bird watchers can enjoy watching colorful birds. If you want to enjoy exploring the beauty of the surrounding area, you can go for nature walks in the forests. Adventure lovers can go for enjoying a variety of jungle activities including zip-lining or hiking. This hotel is a sanctuary for the body, mind and soul. In late afternoon, you can enjoy Yoga classes on the hotel’s yoga platform set in the jungle and can meditate with the sounds of the jungle and waves on the beach during sun set over the Talamancan mountains. After long day activities, you can take a massage therapy and get relaxed, refreshed and energetic. Throughout the year this hotel offers a variety of packages including one week retreats that specializing in Yoga, Healing and also unique Retreats with Yoga & Horses.